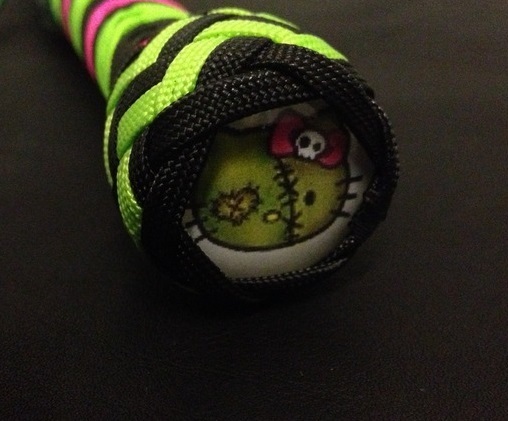 Glass Zombie Kitty concho, suitable for any of our custom whips, oak handled floggers, fluffy floggers and dragons. Remember, this must be added to your cart with a custom toy! Be the first to review “Zombie Kitty Concho” Click here to cancel reply.